Carkeek Park is home to creeks, meadows, wetlands, and a beach along Puget Sound. After the event, you can steal a peek of the magestic Olympic Mountains from this Seattle park treasure. 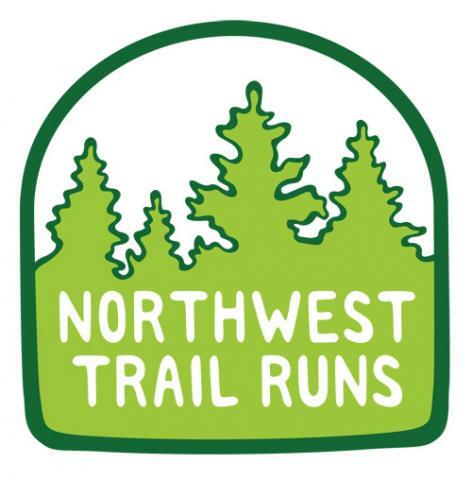 The Summer Evening Trail Series takes place on 6 Tuesday evenings in some of the most verdant running destinations that are conveniently located within the Seattle and Eastside areas. Distances are short, ranging from 4k to 10 miles. 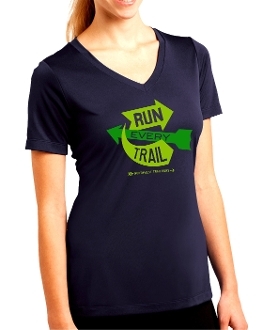 This trail run is the third event in the Summer Trail Series. Super early registration prices end April 1st at 11:59pm. Early registration prices end June 25th at 11:59pm. Regular pre-registration prices end Sunday, July 6th at 11:59pm. 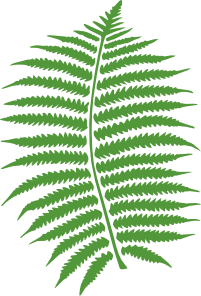 Day-of-event registration is available. 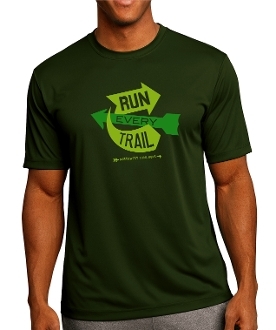 We can accept payment by cash or check payable to MerGeo or Northwest Trail Runs.